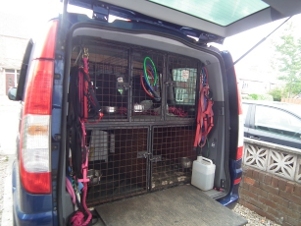 Linthorpe Pet Services offer you an early morning pet taxi service to your vet with your pet when he/she will be undergoing surgery and having to have a general anaesthetic. This kind of surgery would include spaying, neutering, dental treatment etc. 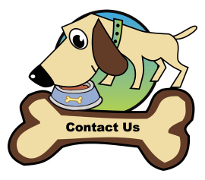 We will also pick up your pet and return him to your home for your loving aftercare. If at all possible, and to provide a reliable service we would appreciate at least 24 hours notice for this service. To protect my own dogs and those of our clients, animals with infectious diseases are not catered for in our Taxi services. As animal lovers yourselves I'm sure you can appreciate this decision. When not pre-booked, our Taxi Service may not be as readily available, as we could be out delivering pet food supplies or walking dogs. However please give us a call and if at all possible we will endeavour to meet your needs.